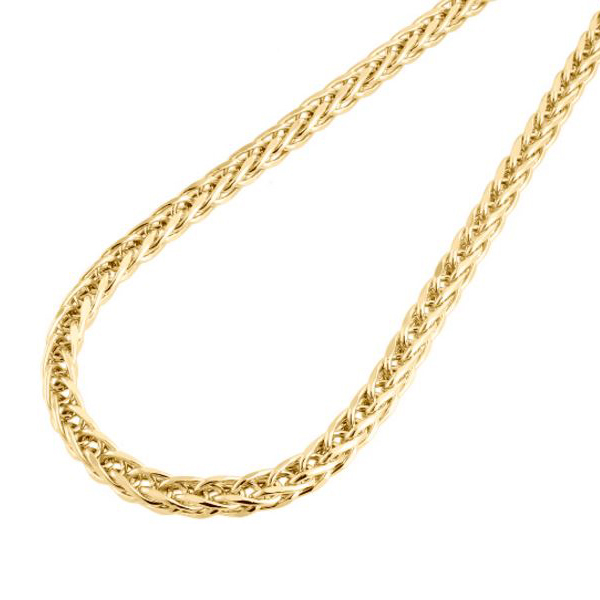 This 5mm brilliant rope chain is made with a fantastic 14K yellow gold and features a glorious diamond-cut design for the maximum sparkle. 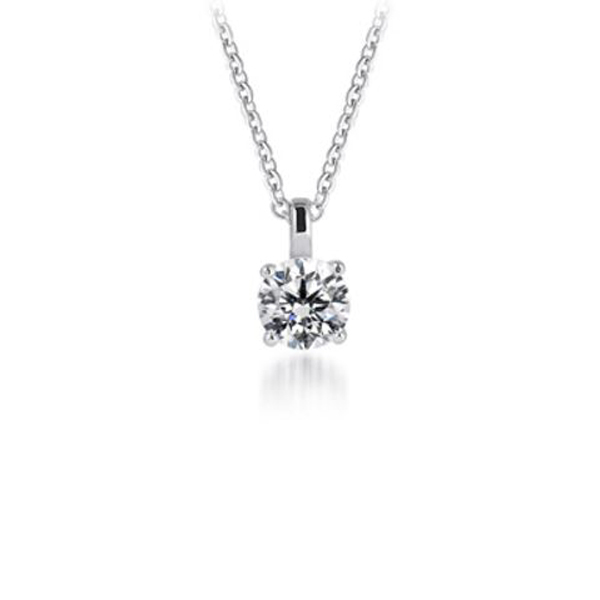 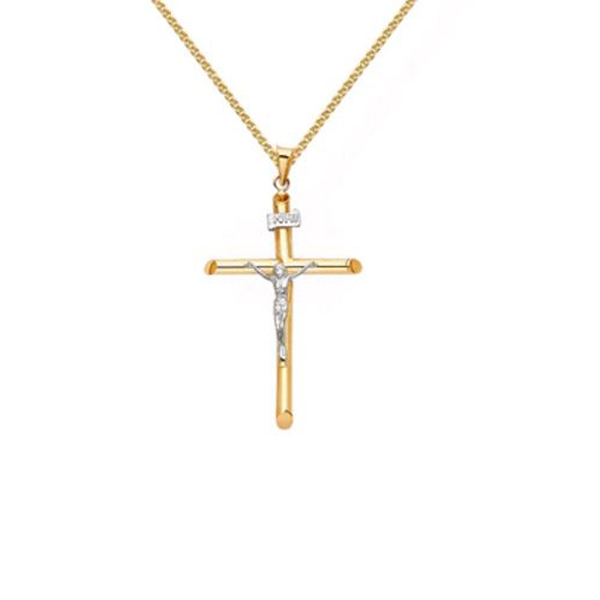 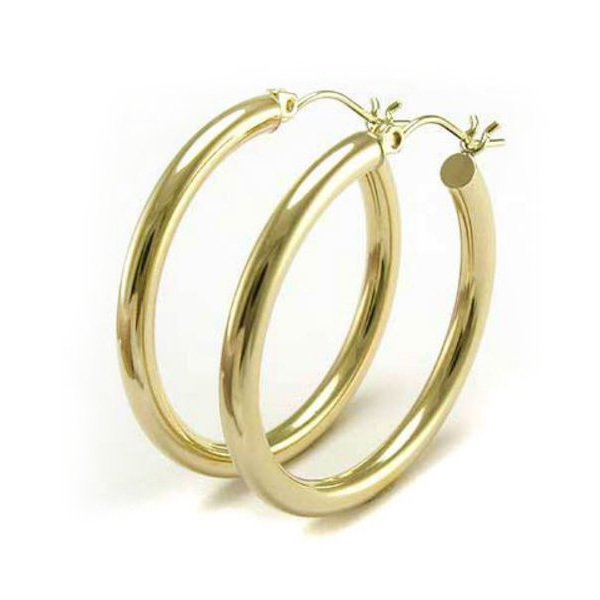 The chain secures with a sturdy lobster clasp. 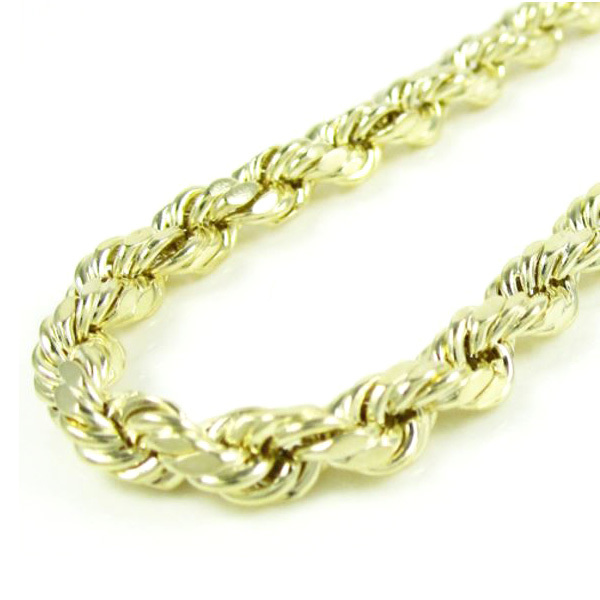 This rope chain is available in 24 “and 20” with a twisting design is a popular choice and a perfect gift selection.